Once orthodontic treatment is complete, to minimize the chances of relapse (teeth shifting back to previous positions), patients are provided with an appliance called a dental retainer. 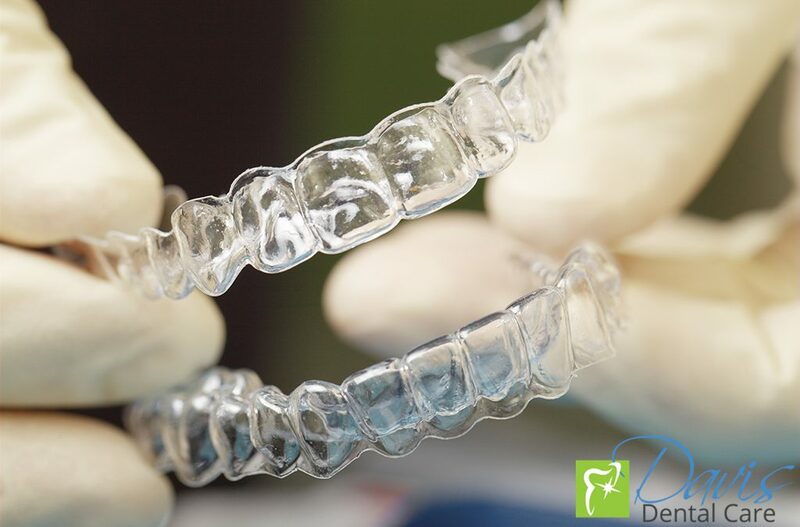 Dental retainers are a custom-made appliance that is removable and worn at night during your sleep. There is a permanent option as well. Here are three different types of dental retainers. These are removable and made of acrylic that is specially formed to fit your mouth with a metal wire to hold your teeth in place. The acrylic part can be made in different colors, and the wire can be adjusted to correct minor tooth movements. This is the strongest/most durable type of retainer. This appliance is also customized to form around your teeth only. Resembling Invisalign trays, they are more aesthetic but less durable than Hawleys. They can bend and tear if not handled properly. These metal wires are bonded to the inside of front teeth and stay on for years as they are not removable by the patient. Fixed retainers are recommended for those whose teeth have a higher chance of reverting to former positions. A toothbrush can scratch clear retainers, so soaking them in denture cleaning solutions or mouthwash mixed with water (50/50) is recommended. Fixed retainers can be cleaned with flossing and brushing daily. Soft-picks are also effective. It is important to wear your retainer nightly unless instructed otherwise. When not wearing your removable retainer, always store in the case provided. Never wrap your retainer in a napkin as that may be mistaken as garbage and thrown out. If you have any concerns or questions about your dental health – Contact Davis Dental Care today! Are Professional Teeth Cleanings Necessary? How are Teeth Cavities Formed? Braces Vs Invisalign; Which is Better?